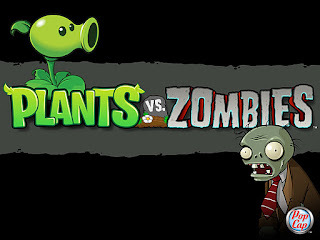 Attention all zombie killers and lovers of gardening, now through November 1st, you can head on over to PopCap games website and purchase the download for the wildly popular Plants vs. Zombies for 1/2 price !! This highly addictive game has just been updated with 20 new achievements, and the new " Zombatar" where you can create your own zombie and watch it come to life in the game. Even without the latest additions this game is packed full of undead goodness. 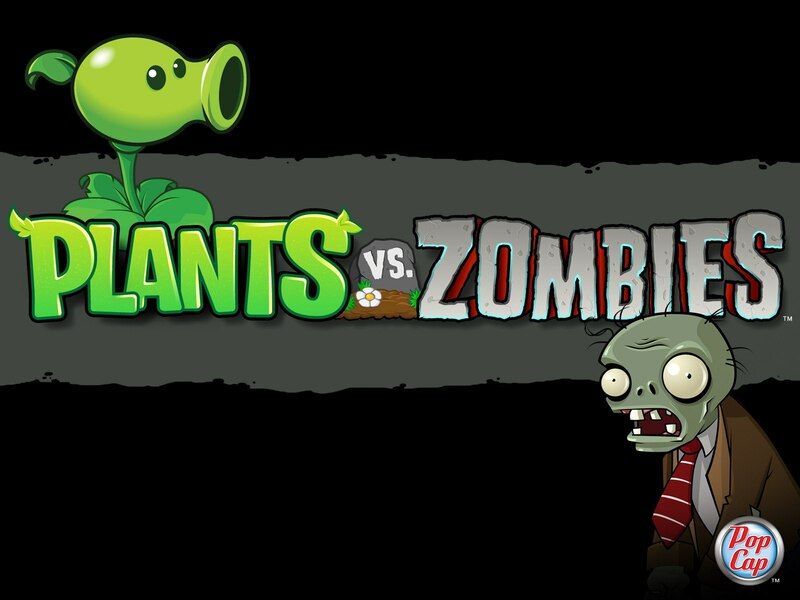 Check it out - battle 26 kinds of zombies using 49 different species of plants duking it out in 50 ascending levels, different game modes such as adventure, survival, puzzle and the zombie-free Zen gardens, perfect for when you need to take a break from all the killing. If that isn't enough for you, there are 20 different mini- games weaved throughout this stacked set-up, all for the low price of only $ 9.95. This deal won't be offered for too much longer so give yourself another treat this Halloween and pick this one up..